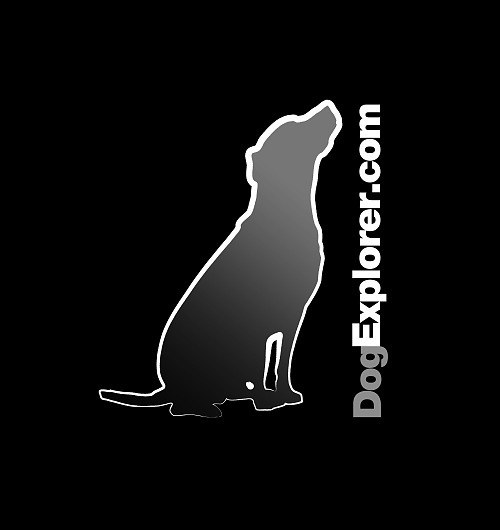 DogExplorer.com News – President Bush and the White House have unveiled the 2007 video featuring their cute dog Barney. This annual event is becoming popular as the black dog this year offers his take on decorating the presidential mansion and the season. Once more, with the use of Barney-cam technology, we see a view of life in Washington, D.C., normally reserved for four legged friends. Watch Barney in our dog news video below for more. See more cool dog news videos. Your opinion? Discuss this story in our dog forum. It is free. Looking for premium dog food for your special friends? We have a great selection of Sojourner Farms raw dog food, Karma Organics dog food, and premium Merrick dog food for you to consider. Just in time for some (safe!) Halloween fun, check out our selection of cute dog costume offerings.